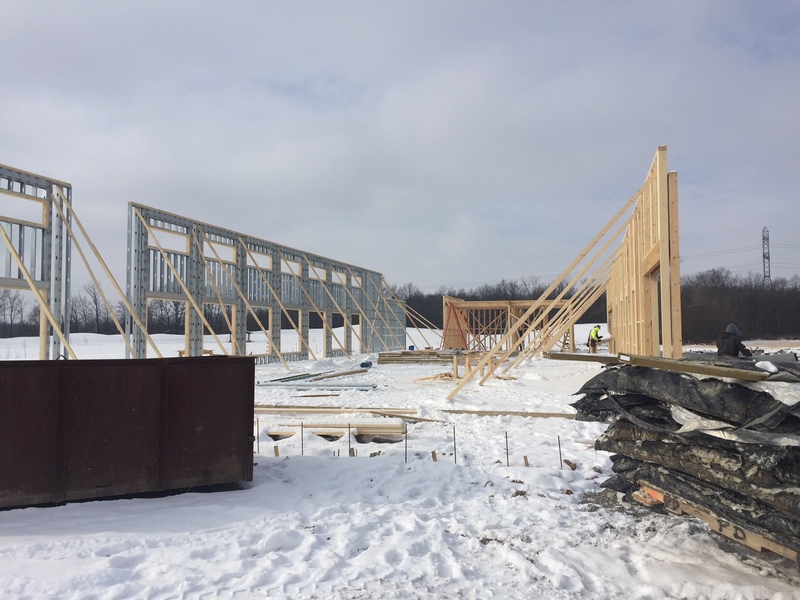 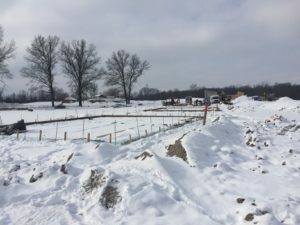 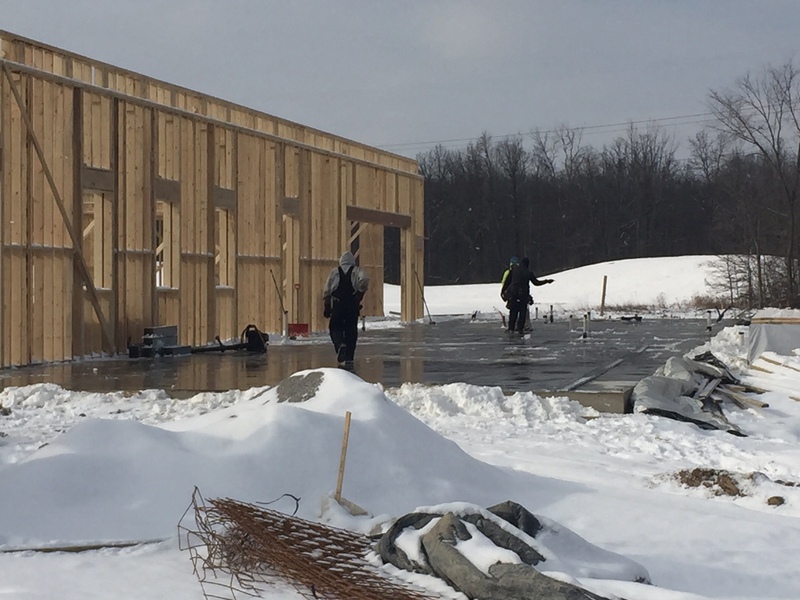 It may be cold outside, but construction is red-hot at Camp Red Cedar! Walls are started on the activity center and foundation is ready to be poured for the cabins. Who’s ready for summer? 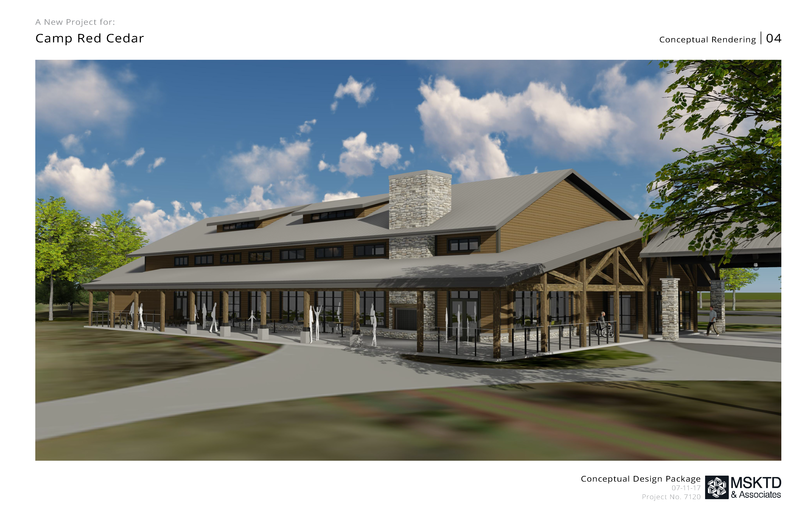 Excitement is overflowing with anticipation for the new buildings for the summer of 2018! 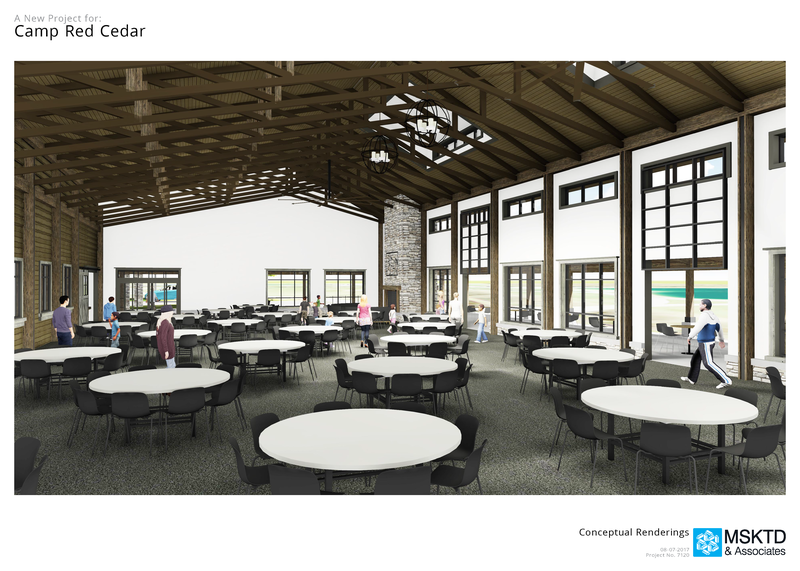 Camp Red Cedar, a division of Benchmark Human Services is a 57-acre summer camp and year-round horseback riding facility for children and adults of all abilities On Monday, September 25, Camp Red Cedar held groundbreaking ceremony to commemorate the building of a new activity center and cabins on the camp’s property. 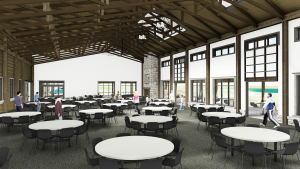 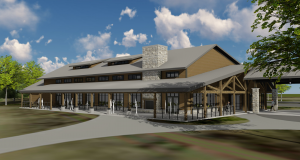 The 11,500 square foot activity center, designed by local architectural firm, MSKTD & Associates, will be fully accessible, and will accommodate a large activity space, offices, a kitchen and dining area, accessible restrooms, and more. The four new cabins will enable Camp Red Cedar to offer more overnight camps for campers of all abilities. 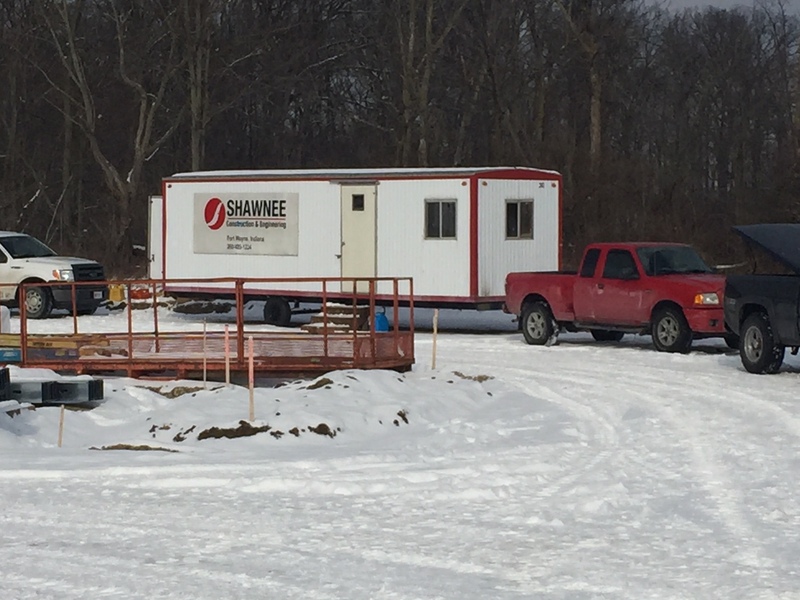 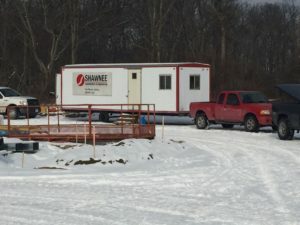 Construction on the expansion project is being completed by Shawnee Construction and Engineering and is expected to be finished in May 2018. 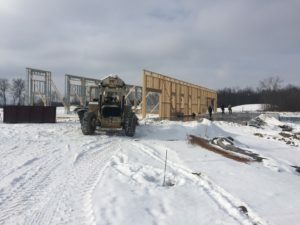 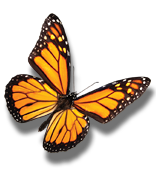 The mission of Camp Red Cedar is to encourage children and adults with disabilities to move beyond their boundaries through recreational activities, outdoor education, creative arts and interaction with horses, in an integrated environment, serving people of all abilities.